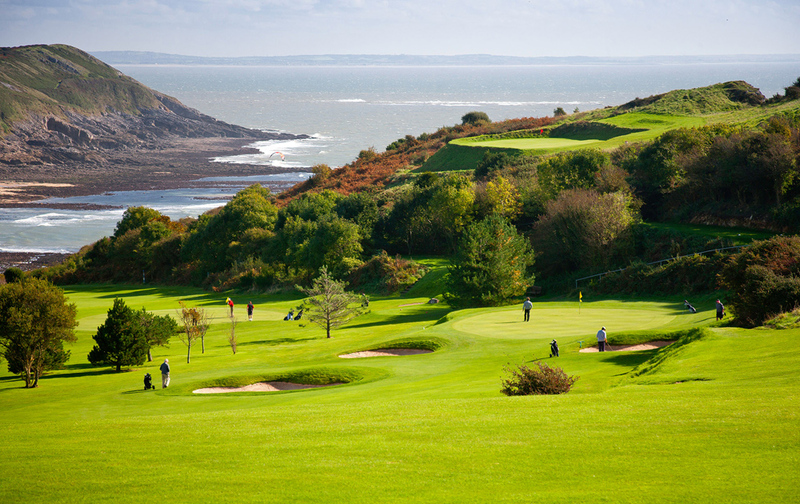 Designed by Messrs Colt and Harries, the course is laid out on the high ground of Clyne Common about three to four hundred feet above sea level. The turf is of the moorland type, although gradually changing in character over the years as a result of fertilisation. There are, owing to the undulating ground, many natural hazards, apart from the large number of bunkers there is also gorse and bracken in profusion. 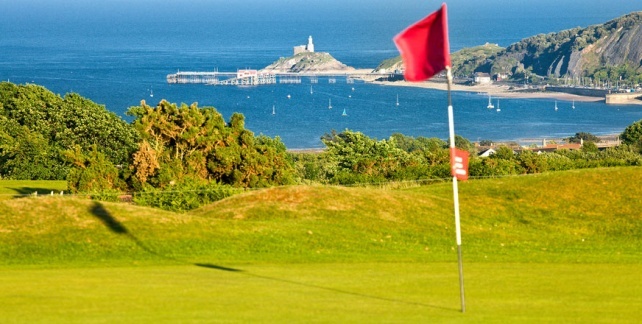 At the entrance to the beautiful Gower Peninsula lies Clyne Golf Club, Swansea , its course commanding wonderful views in all directions. 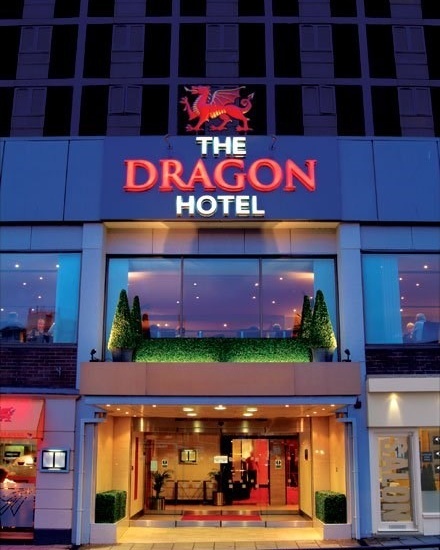 It overlooks Swansea to the East, the Bristol Channel and Mumbles to the South, the Black Mountains and the Brecon Beacons to the North, with the commanding heights of Gowers Cefn Bryn to the West. The Club was founded and registered as a Limited Company in 1920. The planning, designing and layout of the course were entrusted to Messrs H S Colt and Harries, the leading golf architects of the day. The original layout established all the important features and it is to the credit of the architects that the course has remained virtually unchanged to this day. The course is laid out on the high ground of Clyne Common about three to four hundred feet above sea level. The turf is of the moorland type, although gradually changing in character over the years as a result of fertilisation. There are, owing to the undulating ground, many natural hazards, apart from the large number of bunkers. There is also gorse and bracken in profusion, with some strategically planted trees. The large greens are generally in excellent condition. 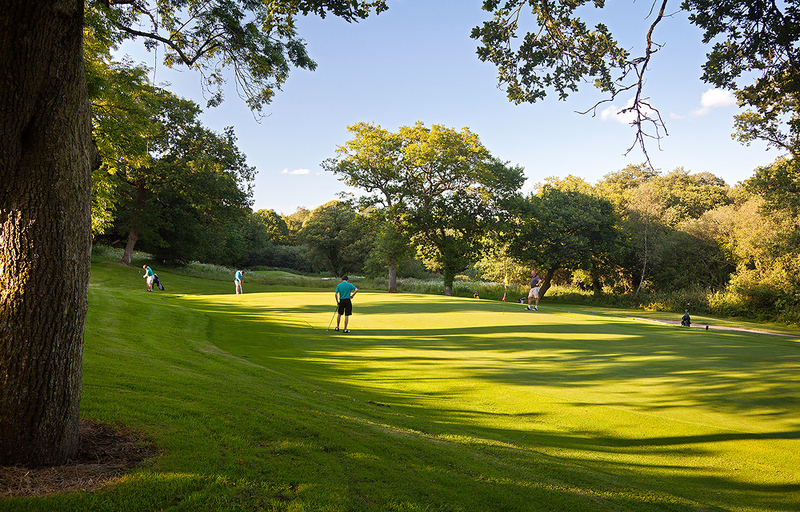 The course offers a challenging test of golf to all handicap levels at 6323 yards, Par 70 , SSS 72. The expansive course consists of two separate loops of nine holes – virtually a figure of 8 – with the result that there is no crossing and a minimum of congestion. The 1st and 10th tees and the 9th and 18th greens are conveniently situated in front of the Club House. 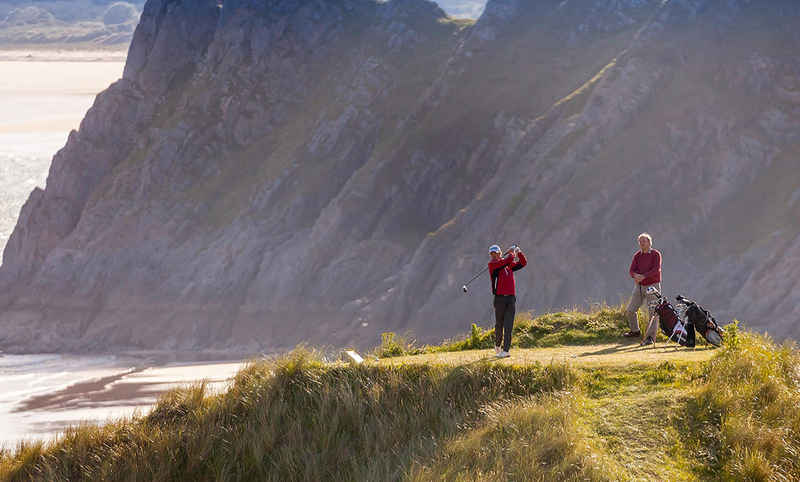 The course is featured in Peter Alliss’s book “The 200 Best Golf Courses in the British Isles”. Interestingly, Peter Allisss father, Percy, was Clynes first professional from 1920 to 1926.